I love the colours for the Play Date Cafe Challenge this week so I just had to make a card. I used the latest sketch from Retrosketches but changed the placement a bit. 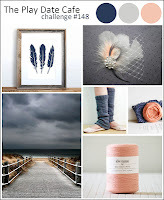 I am also going to link my card up to the Young Crafters Unite Challenge #13 - Hot Trends. Very cool. I love this! ;-) Such a perfect use of the challenge colors. Tracy this is gorgeous. That bird is so 'tweet'. This is a beautiful card, that little bird tops it off sitting up there on the string! lovely!! This is stunning Tracy - LOVE it! Oh I love this! Thanks for playing with us at The Play Date Cafe! Loooooove your card! 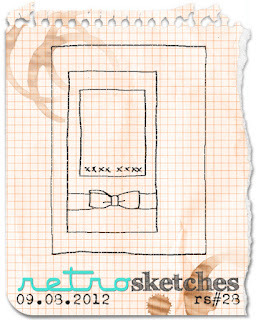 Your design is fantastic, and I just love how all of your design elements just meld into each other. Thank you for playing along with us at The Play Date Cafe! This is a beauty! Love the banners and that bird! Thanks for joining us at PDCC this week! beautiful work~love the banner going down!!! Thanks for playing with us at the PDCC!!! Gorgeous card. 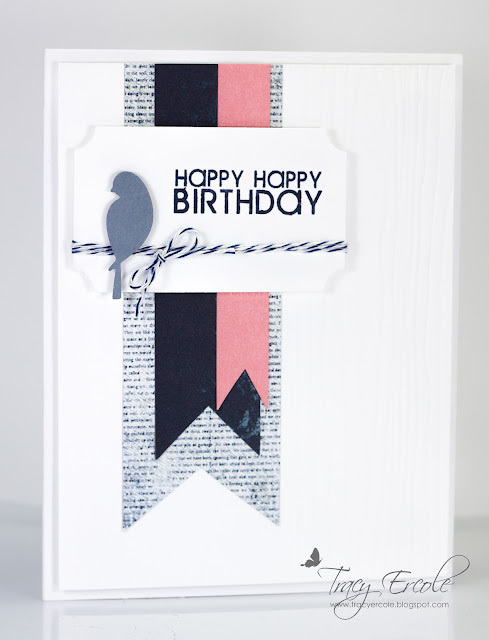 Love how you perched the bird on the twine. This looks just wonderful! I love the color of the bird, such a nice neutral =) Thanks for joining our YCU challenge! Scratch Cards Printing ans designing company and i realize that designing is so tough but so nice job. I would want to try once to design like this card, but if you don't mind. I appreciate this.